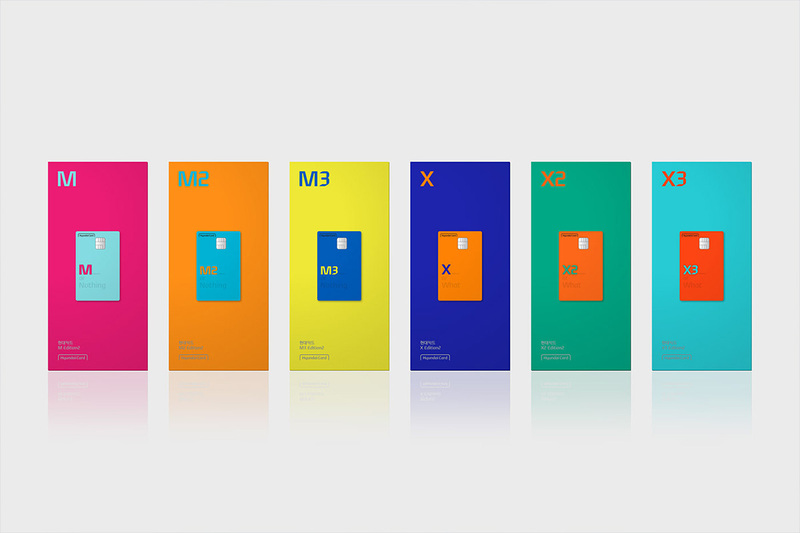 During IBM Think, Hyundai Card ∙Commercial (www.hyundaicard.com), financial services subsidiaries of Hyundai and Kia Motors, announced today they are working with IBM (NYSE: IBM) to advance their use of cloud-based AI and blockchain technology with the aim of improving the customer experience and expanding their financial services business globally. The news was shared during IBM Think 2019, IBM’s annual conference focused on technology and business. For the first time in the Korean finance industry, Hyundai Card has introduced an AI-based chatbot for customer service. Named ‘Hyundai Card Buddy,’ it engages with customers to answer common questions quickly; while freeing Hyundai professionals to handle more complex customer service needs. South Korea has some of the highest rates of Internet use than any other country in the world, so Hyundai Card Buddy is a natural way to improve clients’ digital experience. Hyundai Card Buddy has helped one million customers since it has launched. The system continuously learns through interactions with users and by relying on natural language processing and machine learning technology from IBM Watson, Hyundai Card Buddy is able to understand hidden meaning, interpret client questions and provide answers and information to enhance the client experience and streamline customer service operations. In addition, Hyundai Commercial, a corporate finance company that provides leasing and financial services for commercial vehicles and construction equipment, is collaborating with IBM to apply blockchain and modernize its business model. Using the open source Hyperledger Fabric to create a new supply chain financing ecosystem for Hyundai Commercial, the network is designed to reduce lead times and costs in financial transactions among dealers, distributors, and manufacturers. The network for commercial financing will provide participants with a single view of all transactions happening in the network while automating manual processes and enabling transaction data to be securely managed and shared more efficiently. “It’s almost impossible to fully understand or memorize the benefits, limits, or conditions of a finance product. Customer services employees’ turnover rate and training cost is very high while the customers demand high quality service. So we introduced IBM Watson and it became a very powerful tool to help our employees and helped us to lower our employee turnover rate to less than 10%,” said Ted Chung, CEO of Hyundai Card ∙ Hyundai Capital ∙Hyundai Commercial. “Korea enjoys a digital-first financial services industry in which the rapid adoption of technologies such as artificial intelligence, analytics, blockchain and cloud are improving the customer experience and helping expand into new opportunities. Working with IBM, Hyundai Card ∙ Hyundai Commercial has pioneered these new technologies and has been a strong innovator in the industry,” said Andrew Chang, General Manager, IBM Korea. IBM is a world leader in AI software, services, and technology for business. IBM has deployed Watson solutions in thousands of engagements with clients across 20 industries and 80 countries. Additionally, IBM is recognized as the leading enterprise blockchain provider and has worked with hundreds of clients across financial services, supply chain, government, retail, digital rights management and healthcare to implement blockchain applications. The cloud-based IBM Blockchain Platform delivers the end-to-end capabilities that clients need to quickly activate and successfully develop, operate, govern and secure their own business networks. GAC Motor, China’s leading automaker, is debuting its all-new GA6, a sedan that features upgraded design, comfort, smart technology, driving control, and safety at the 18th Shanghai International Automobile Industry Exhibition (Auto Shanghai 2019), during which GAC Motor is also hosting its International Distributor Conference. “GAC Motor has been implementing the ‘quality first’ strategy and steadily improving product quality, while continuously promoting the strength of our brand. This year, we will introduce all-new GA6, GS4 and GS8, striving to create enjoyable life of mobility for our consumers,” noted Yu Jun, President of GAC Motor. The all-new GA6 will be officially launched in June this year. The design of concise and clean lines, larger grille and full-width taillights gives the vehicle a sporty look. Capable of L2 Autonomous Driving, equipped with AI co-pilot operated by voice commands, and with a customized Harman Hi-Fi system, the GA6 offers a smart, safe and pleasant driving experience. 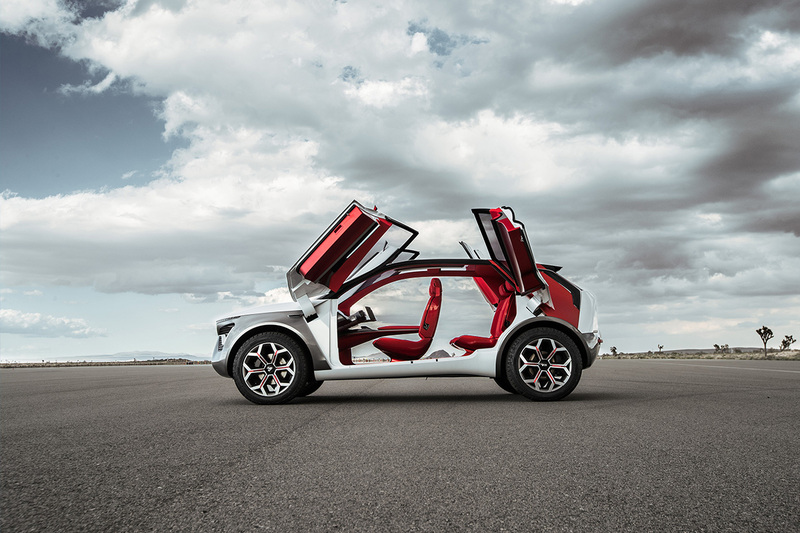 In addition, the ENTRANZE concept car has made its first domestic appearance at the show. Developed by GAC’s advanced design center in the United States, equipped with the latest smart technologies, sustainable features and automated driving, the ENTRANZE is a new type of cross-over of SUV and MPV, exploring more possibilities for a modern family vehicle. With the showcase of its all-star vehicle lineup, GAC Motor attracted the attention of domestic and overseas media, dealers, suppliers and visitors. They have been deeply impressed by the excellent quality and design of GAC Motor’s models. 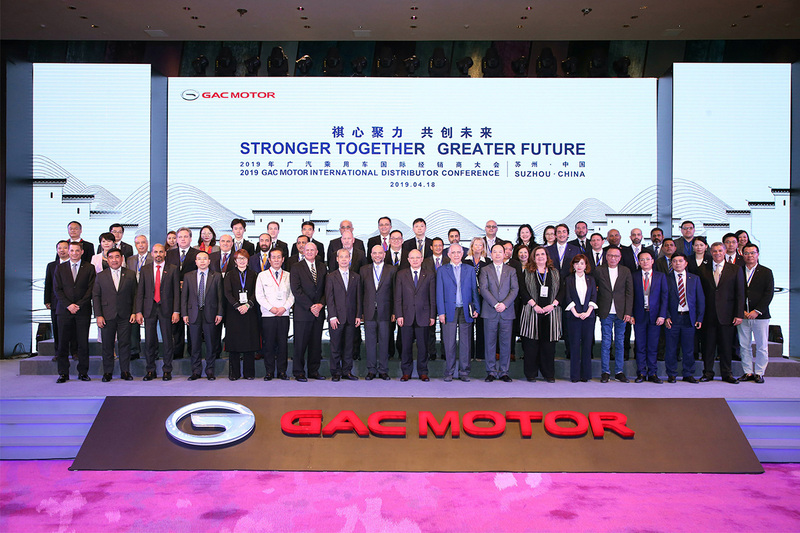 During Auto Shanghai 2019, more than 40 of GAC Motor’s international distributors from 15 countries and regions attended its International Distributor Conference (the “Conference”) in Suzhou, Jiangsu Province. Themed “Stronger Together, Greater Future,” the conference focused on reviewing the brand’s successes of international development in 2018, and released the overseas strategies and planning for 2019. In 2018, GAC Motor’s sales and services covered 16 countries and regions around the world and has achieved 69% growth in overseas sales. 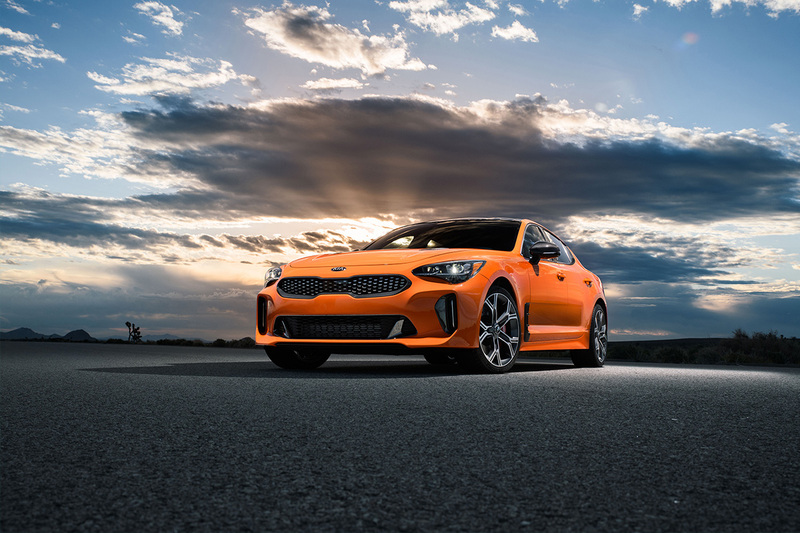 It has entered new markets such as Saudi Arabia and Ecuador, and launched new sales and service centers in countries including the Philippines, Bolivia, becoming one of the most popular auto brands in various markets, as well as the best-selling Chinese auto brand in Kuwait, Bahrain and Nigeria. It has also been ranked in the top 50 list of the 2018 Best China Brands ranked by leading brand consultancy Inter-brand. In 2019, GAC Motor will further explore markets along the Belt and Road and other important regions, and complete its overseas platform. Following the establishment of GAC Motor North America Company and Russian sub-company, GAC Motor International Sales Company, the coordinating institution of the company’s overseas business, has started operation. The automaker will continue to improve its international operations to increase its international competitiveness. Moreover, GAC Motor will continuously increase its investment in R&D in 2019 to maintain its edge in product offerings. Using in-depth analysis of market demand, it will put more effort into global branding, introduce adapted models in different markets, launch more sales and service centers, upgrade current stores, optimize its product market pricing strategy, and take more actions to increase oversea sales. GAC Motor also presented awards to the best distributors, including Best Marketing Performance, Best Service Performance, Best Sales Performance, and Best Distributor, in recognition of their outstanding contributions to the overseas business in the past year. At the conference, many of the dealers said that it helped them further understand GAC Motor’s product quality, R&D and manufacturing capability and strategic goals, and they are fully confident of the future development of GAC Motor in the international market. “We will continue to invest in supporting our distributers and partners and establish a win-win cooperation model together,” said Yu.